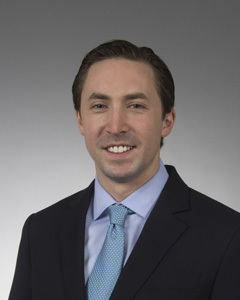 Jameson Brown joined The Hamilton Company in 2009 after graduating from Tulane University with a Bachelor of Science in Management. Jameson has worked in various departments including maintenance, leasing, property management and acquisitions and development. Prior to joining the Hamilton Company, Jameson worked as a third party real estate agent in Boston. As Co-CEO and COO, Jameson is responsible for all major management decisions and the day to day operations of the company. This includes overseeing property management and operations as well as the analysis of investment and development opportunities, negotiating acquisitions, and representing the owner through the construction and development process. Jameson Brown serves on the Board of Directors of NewReal, Inc, the sole general partner of New England Realty Associates, LP (NEN), a Massachusetts publicly traded Limited Liability Partnership. He is also a trustee of The Hamilton Company Charitable Foundation, which gives over $1,000,000 to worthy charities every year. Jameson can be reached at Jbrown@thehamiltoncompany.com.